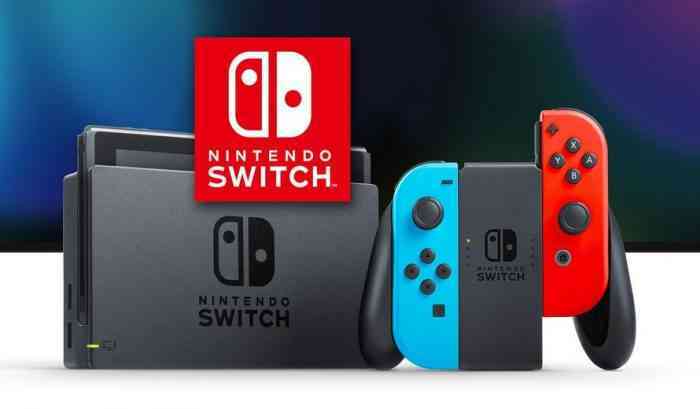 A Nintendo Switch update that will no longer allow Switch owners to unlink their Nintendo Account from their user profile is scheduled to launch on September 18th, the same day the console’s online service launches. 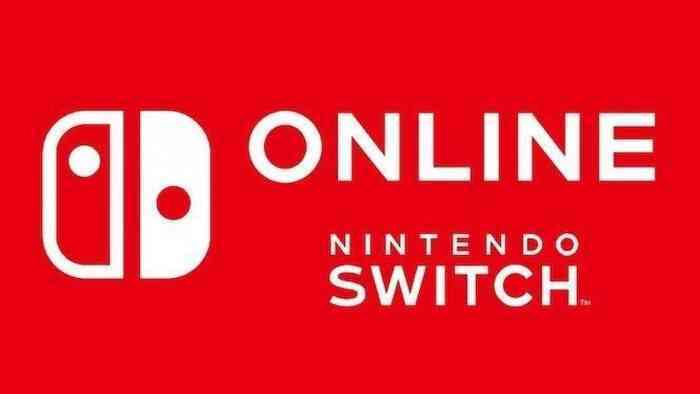 “By ensuring that your Nintendo Account is linked to the correct user, you will be able to appropriately manage your save data, Nintendo Switch Online membership, and Nintendo eShop content,” they added. The Switch’s anticipated online service will cost $19.99 a year for a single person while a yearlong family package will cost $34.99. When it starts next Tuesday, a seven-day free trial will be become available on Nintendo’s eShop. More info about the service will be given during today’s Nintendo Direct stream. What do you think about this upcoming update? Let us know your thoughts in the comments section below!